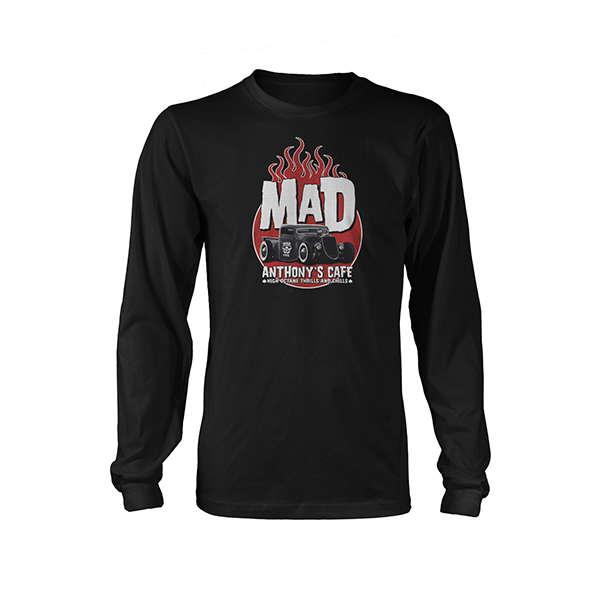 Our popular Rat Rod tee is now available in a long sleeved version! 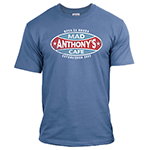 Printed on High Quality Gildan Tees. 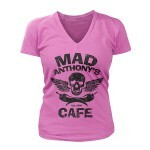 The logo has been distressed and lightly worn for that grungy edge! Posted in Clothing, Long Sleeve Tee.